What’s included in our huge Year-End Clearance Sale? All Yarn in the sale corner is NOW at least 50% OFF! ….we’ve just added new items to the sale corner, including Debbie Bliss Fine Donegal Tweed!! There are now a dozen selections that are 65% OFF!!! 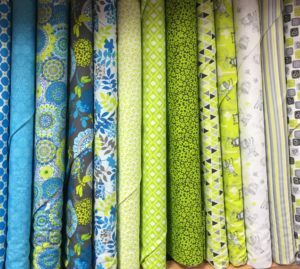 All Patterns and Books: Buy One Get One* Free! 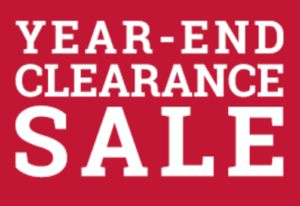 ← Y is for Year-End Clearance Sale!